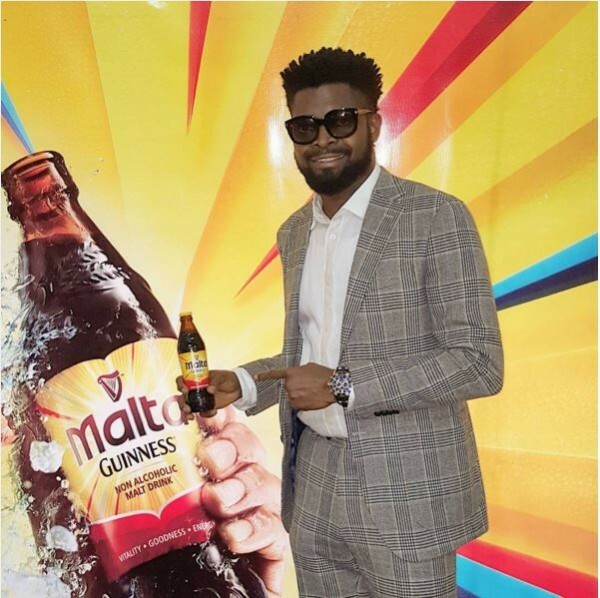 Ace comedian Bright Okpocha, popularly known as Basketmouth, 37, has signed a new endorsement deal with Guinness Nigeria’s Malta Brand. He revealed on his Instagram page that he is now the brand ambassador of Malta Guinness. “Guess who just got endorsed by Malta Guinness. LET’S GO!!!! !” captioned Basketmouth in the picture of him signing the endorsement deal. We say congrats to him!